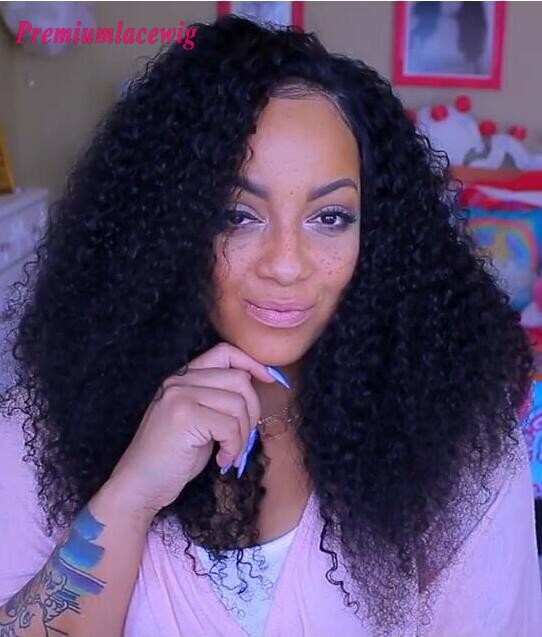 Through what channels are 360 full lace wigs sold to young African americans? 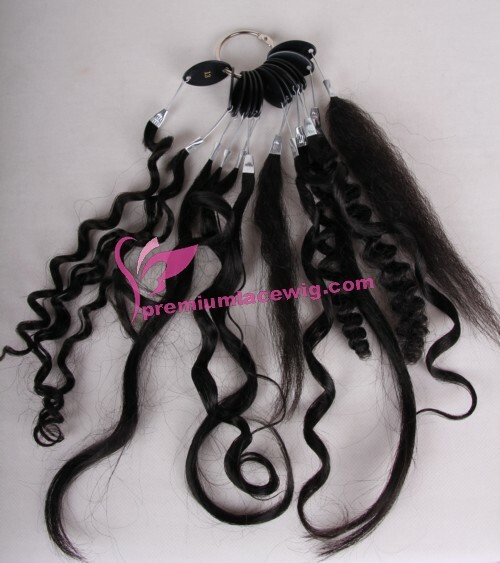 How to communicate with young African American consumers is an important research topic in the wig industry. Although wigs sold well in some places, the biggest problem was that they did not realize to make brands. The quality of wigs was very good, and if they were bought by African American young people, they would definitely buy them again. Currently, budget-conscious brands advertise themselves in Google pay ads that appear on the first page of results related to wigs. There are also a number of brands looking for black web celebrity to advertise on Facebook and Instagram. These overseas web celebrity prices usually range from $1,000 to $20,000. 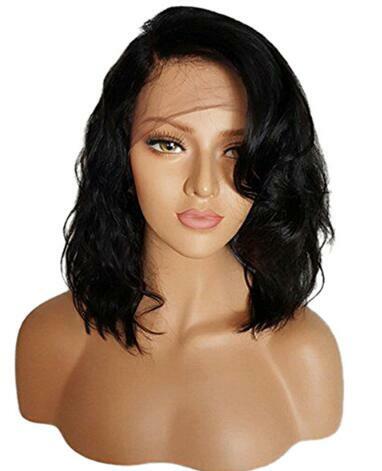 This is an important channel for the sale of wigs, and it is also the main channel for African American young people to know and buy wigs. 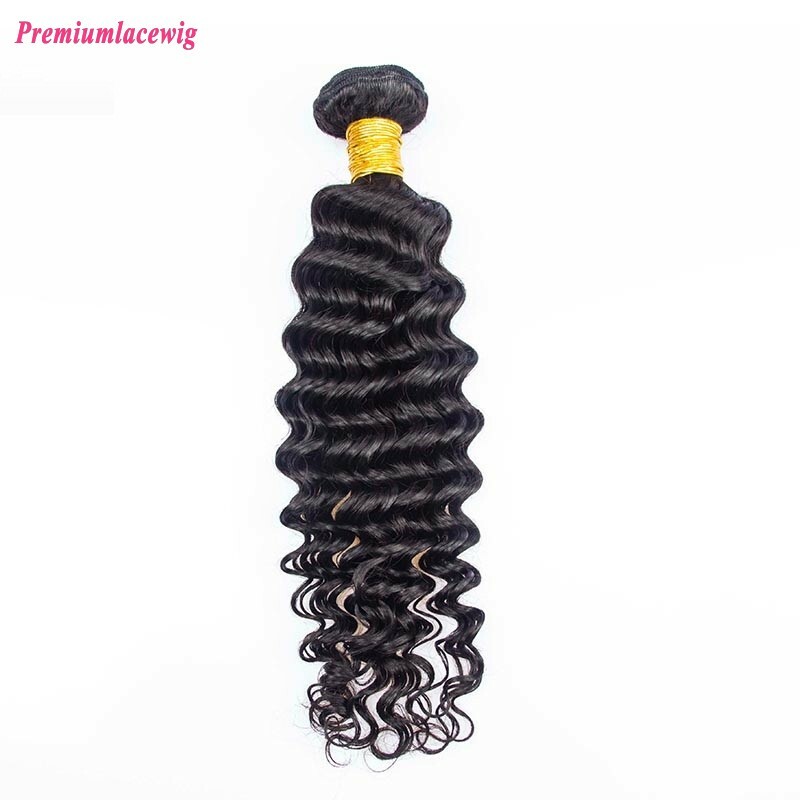 Many wig companies own more than one brand: these wig brands usually set up brand stores in alibaba international station, amazon, Ebay and other e-commerce stores. 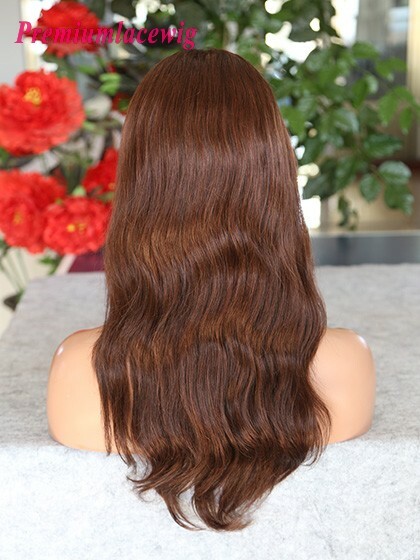 Due to fierce competition and serious homogenization of online wig brands, more brands mean more product exposure of the same factory and more convenient sales.